Etcetera's Ankle Stabilizer is one of our most sought after products. 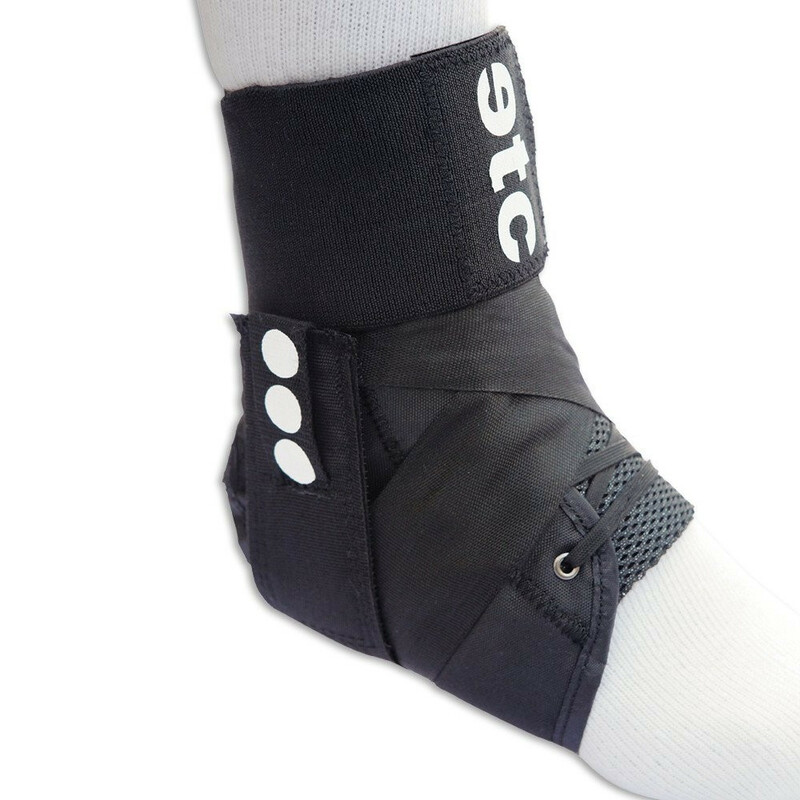 It's a fully skate-able, fully adjustable ankle brace. 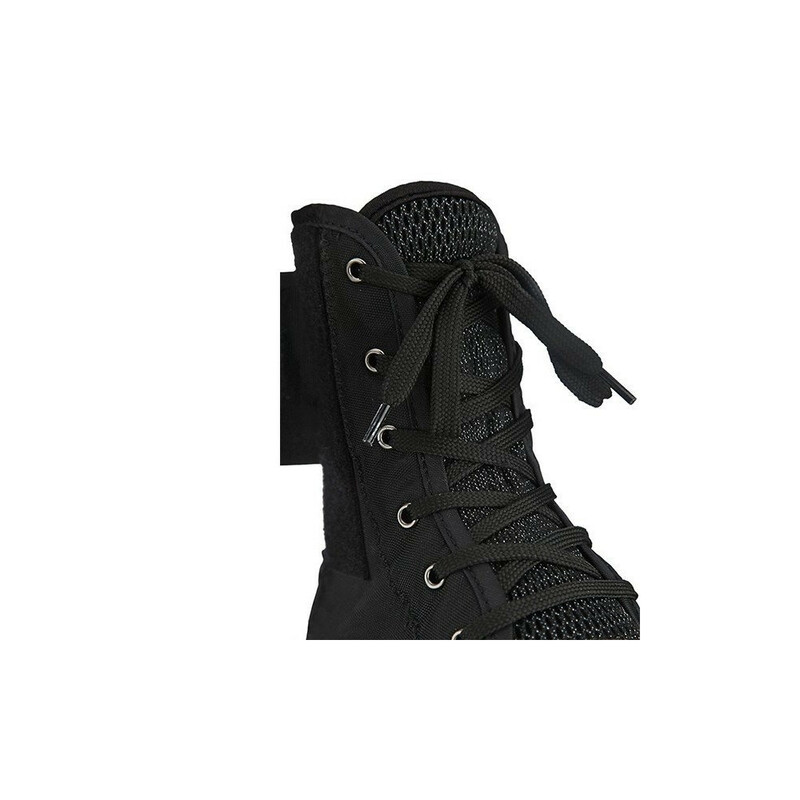 Once you lace it up, just tighten the side straps to allow or restrict movement to your liking. Fits great in all skate/athletic shoes.